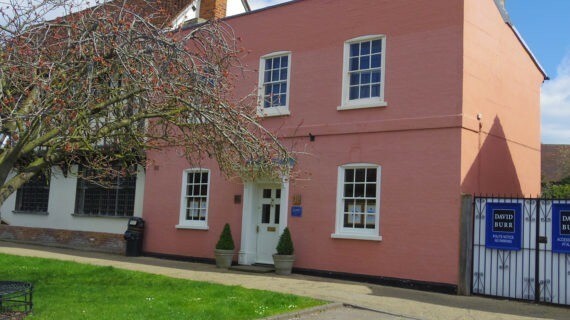 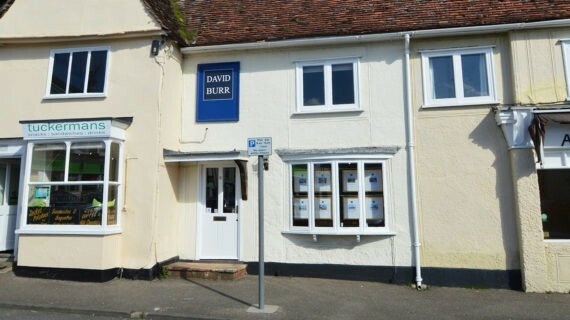 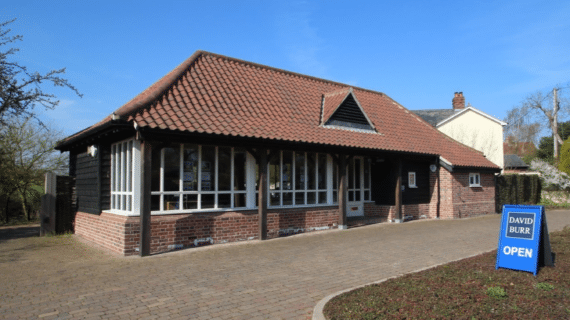 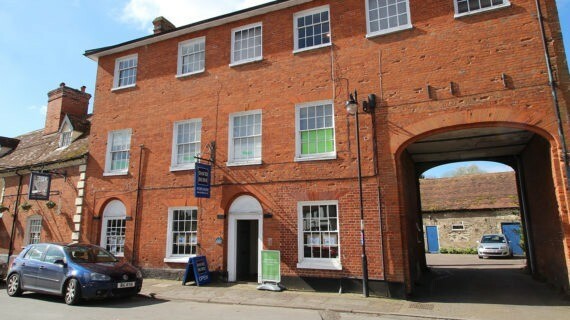 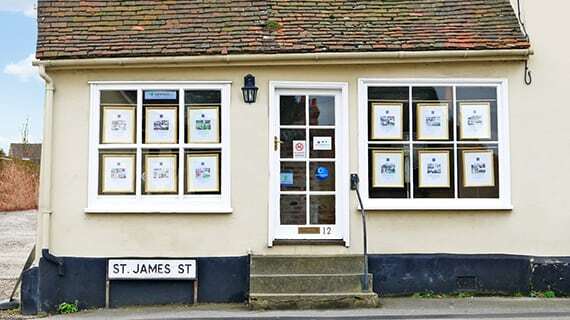 Since the opening of our Long Melford office in 1995 we have grown to open further offices in Clare, Castle Hedingham, Woolpit, Leavenheath and Newmarket. 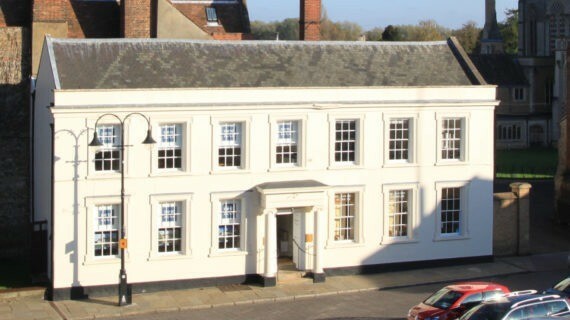 Our latest office in Bury St Edmunds opened for business in 2014 and there are plans for further offices across the region. 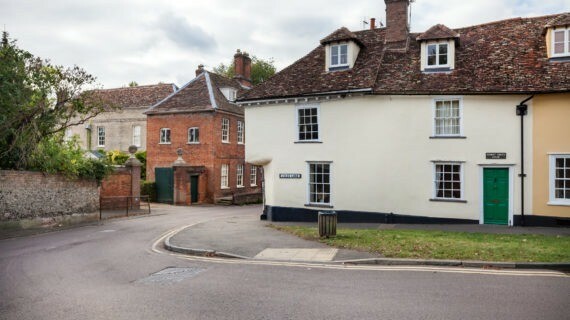 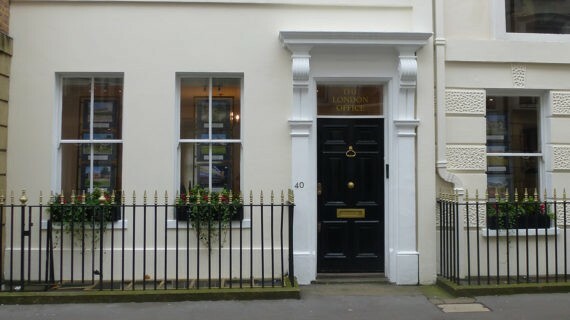 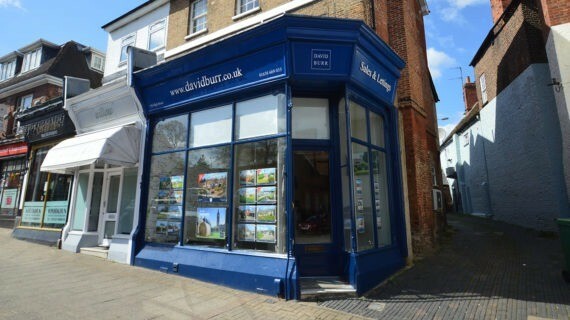 Our experienced staff have been dealing with all types of property throughout the region for many years and our eight prominently located offices are ideally situated to assist clients relocating within Suffolk, Essex and Cambridgeshire.